For me, being both classical and competitive, my passion is truly the horse’s movement and working with what nature has given him, developing it and encouraging his expression within it. From breaking in, to advanced competition and training, it is vital that the horse is comfortable in his movement, confident and desiring to show himself off. Not in an overtly precocious manner, but with pride, nobility and fluidity. The word fluidity can mean many things to many people. I consider it a certain smoothness, acceptance and desire to move with agility, grace and puissance. We, as riders, need not hinder this natural given mobility. 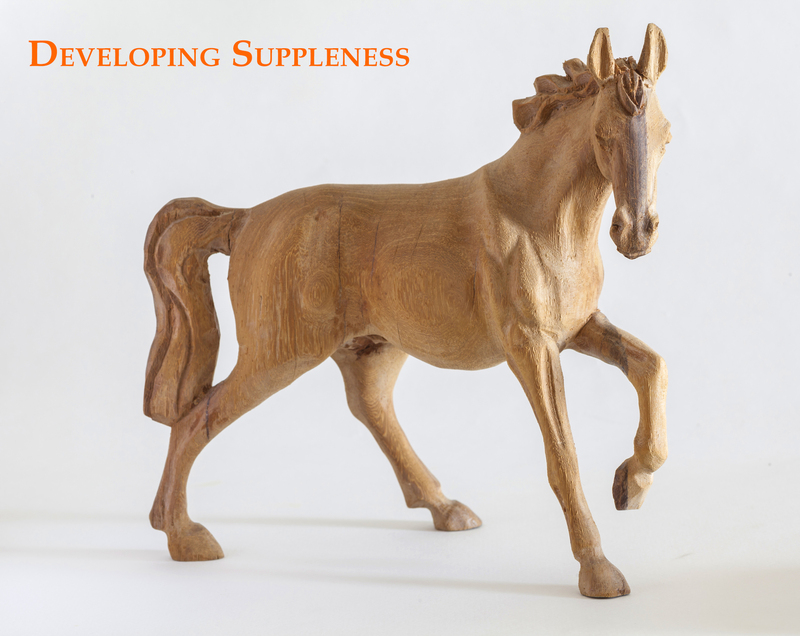 When a horse is young or in his early education, it is imperative to follow the horse in his natural swing, gradually allowing him to accept our leg aids and come into a very elastic, forgiving contact which never fixes or constrains. As a horse then develops, reactions become quicker, more astute from the leg and seat and the contact becomes more directional and useable. The key is to keep this fluid movement within this framework. Classical training is very much based upon exercises, which play an important role developing balance, suppleness, rhythm and then collection. The use of transitions, from pace to pace and within paces are also paramount, whilst maintaining and searching for smoothness and fluidity. Each different exercise, from the humble but incredibly valuable 20metre circle, to the shoulder-in need to be ridden with smoothness and balance. Riding each step, positioning and allowing the horse to fulfil the right sequence and placement of steps is very important. So, when riding and training a specific exercise, fluidity and regularity of steps is a vital focus point, all balanced by the magic half halt. Once each exercise or pattern begins to feel easy then the progression naturally leads you to the next. Join Dressage Training TV to access multiple video and webinar training courses, as well as lots more articles like this.